USTA Jr. Team Tennis emphasizes fun, fitness and friends. The focus in this kind of play is on enjoying the exhilaration of exercise and refining the skills that make tennis fun for players at all ages and levels of competition. USTA Jr. 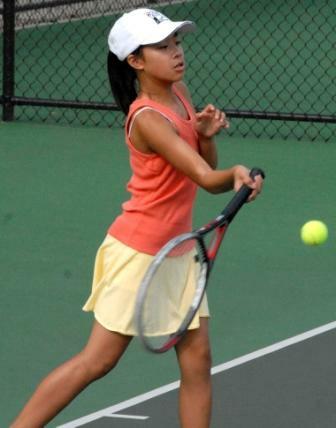 Team Tennis is a multi-week program of team practice and match play for boys and girls, ages 6 to 18. Teams are comprised of players of similar age and skill. They compete against other teams from the same geographic region in one of five league divisions: 8 & under, 10 & under, 12 & under, 14 & under or 18 & under.